American Brown Ale 10 gallon batch | Kodiak Brewing: Beer, Wine, Cider, Mead Blog. 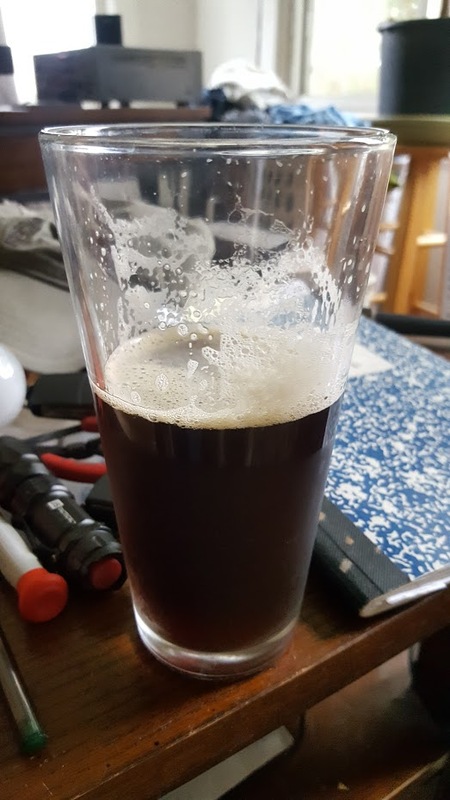 This beer was modeled after the Diamond Knot Brown Ale per the grains/hops posted on their web site, and simulated for ABV/SRM and IBU using app “Wort Pro”. Attempt #1 – OG 1.068 // FG 1.010 – final ABV 7.6% – yes a little higher then the 6.0% Diamond Knot..
2.0 oz Galena with some whole hops from last year’s harvest (Yakima & Cascade) at start of boil, added to the hop boil ball, see video. 2.0 oz Willamette last 15 minute of boil. attempt #2 – British Ale Wyeast #1098 // 2 liter starter // 1.040 gravity – majority of the active fermentation will be over in about 4 days, but let it go out full 2 weeks – because it’s still happening, just slower, also we like to allow extra time for all the floaters in the fermentor to settle. On that note, per one of our brew nerds – once fermentation is over, trapped dissolved co2 gas slowly escapes the beer, so it will give you a false sense of a fermenation – only way is to measure. 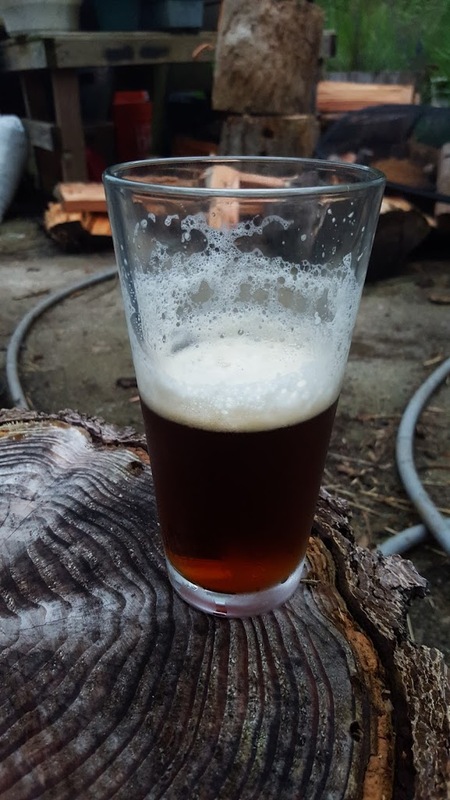 Beer tastes awesome – Fermentation was 2 weeks, which included 1 week rest time – this helps the yeast to reabsorb any unwanted off-flavors, in keg for only a few days! Boom, a winner! 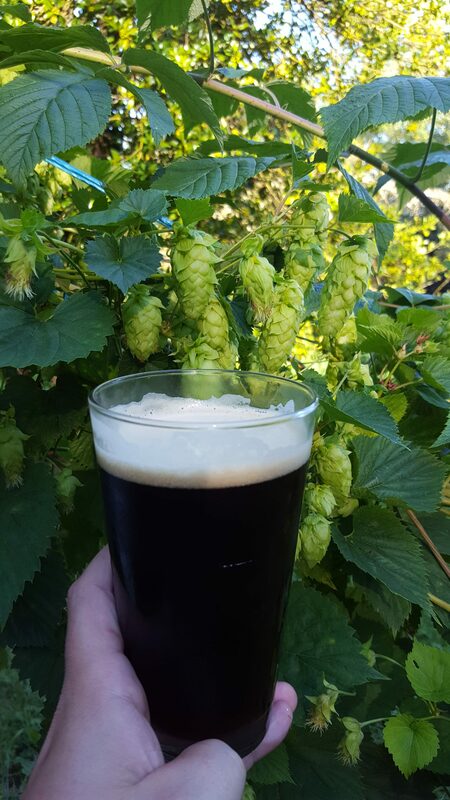 This entry was posted in BEER Home Brewing and tagged American Brown Ale Diamond Knot Clone. Bookmark the permalink.